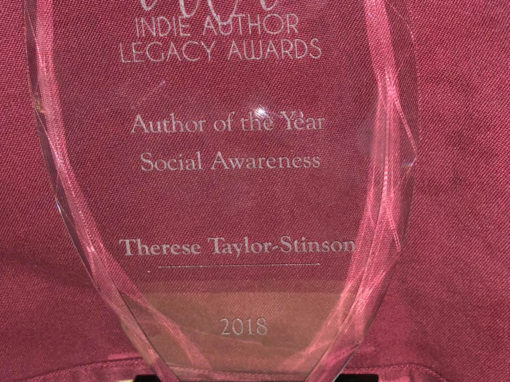 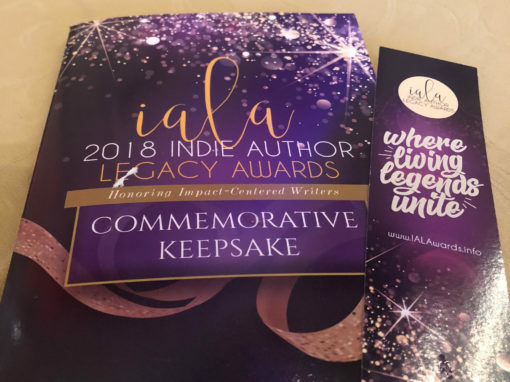 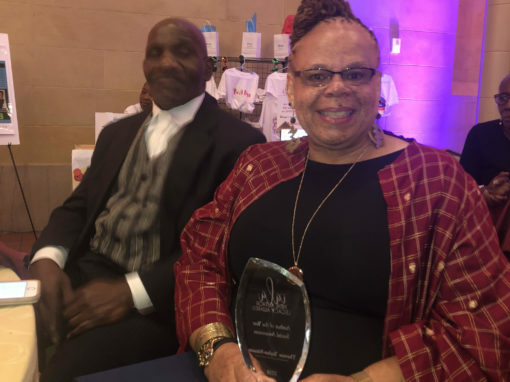 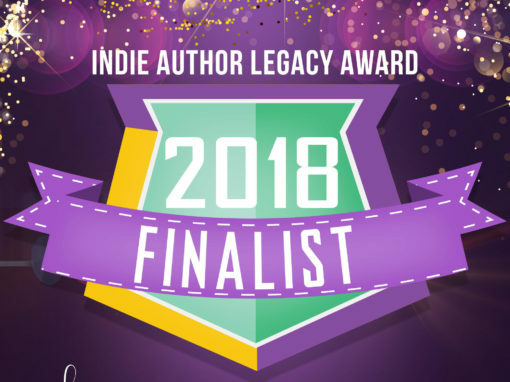 On Saturday, June 23, 2018, in Baltimore, MD, with my closest family and friends present, I received an Indie Author Legacy Award in the area of Social Awareness as editor of the SDC Network’s second volume Ain’t Gonna Let Nobody Turn Me Around: Stories of Contemplation and Justice. 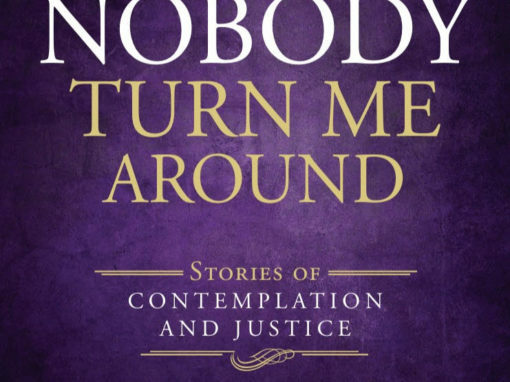 The contributing authors who supported this volume with their gift of writing, their spiritual eye, their careful consideration of the events and issues of concern, and their commitment to the vision and mission of this Network are: Kirk Kirk Byron Jones, Ineda P Adesanya, Soyinka Rahim Gsp, Rosalie Norman McNaney, Gigi Ross, Vikki Montgomery, Jacquelyn Smith-Crooks, Lerita Coleman Brown, Sophia Park, Ruqaiyah Nabe, Leslie Schotz, Maisie Sparks, Maurice Joseph Nutt. 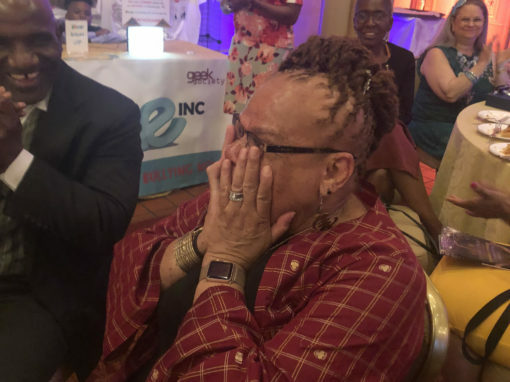 The SDC Network is living into its vision and mission, and making a contribution to contemplative spirituality through the perspective of people of color. 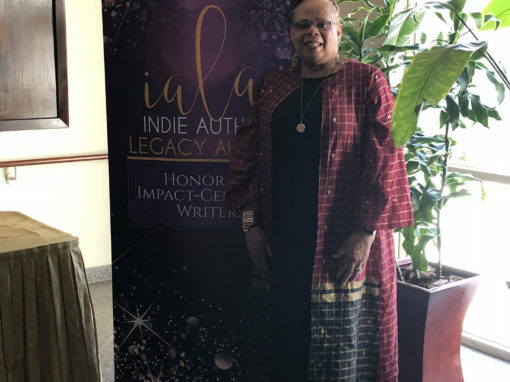 It is all about that and no individual person.